All your current condos for sale in North Vancouver between $200,000 and $2,000,000. 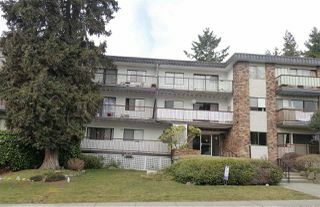 1 bedroom, 1 bed+ den, 2 bedroom, 2 bed + den, 3 bedroom, 3 bed + den condos for sale in North Vancouver. Owning a condo that is available for sale in North Vancouver will allow you to take part in a much sought after lifestyle that has something for everyone. 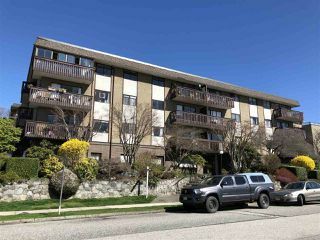 Condo ownership in North Vancouver will be your gateway to beautiful parks, excellent schools, fantastic cuisine, parks, mountains, bike trails, lush green forests, downtown views, and more. If you are looking to buy or sell a condo in North Vancouver, let me show you how I am strategically aligned and positioned to best serve my clients. Condos searches are predominantly starting online and I am well positioned to capture this market through my online partnerships, alliances, and ownership in some of the most targeted, locally visited websites. 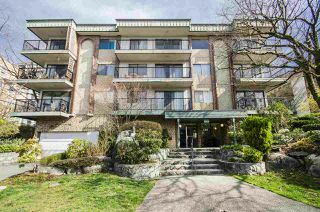 My online listings of condos for sale in North Vancouver give you more options to select a specific community. Most of the clients I have helped have been recommended from previous satisfied clients. Whether you are buying or selling a condo in North Vancouver, let me give you one less thing to worry about… as a courtesy to my clients, I will cover your moving costs! 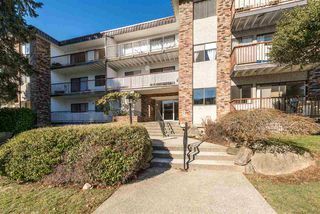 If you want to take part in the wonderful community of North Vancouver, but don’t want the upkeep house and yard may give you, then purchasing a condo for sale in North Vancouver might just be the best fit. In addition to the condos, there are old and new homes, townhouses, and duplexes which offer ideal accommodations for you to settle down in and enjoy the surroundings. I have the most updated information about condo real estate, new listings, comparables for North Vancouver condos. My website provides easy to use searches for your queries. Whether it’s about a sale or purchase of a condo, REMAX North Vancouver‘s Jim Pilkington will find you the perfect fit for you or your family and make it a stress-free and rewarding experience. As I have spent over 35 years in beautiful North Vancouver, allow me to show you everything that condo ownership in North Vancouver has to offer. Please don’t hesitate to call with any questions or concerns or to schedule a free home evaluation (604) 785-5188 or office (604) 988-8000.